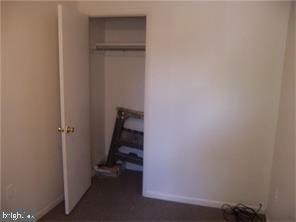 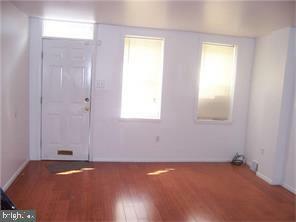 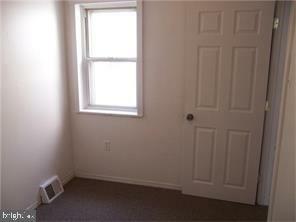 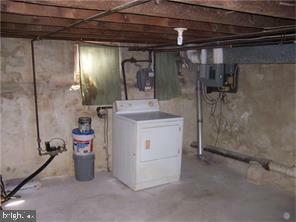 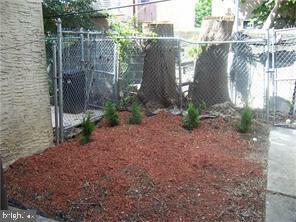 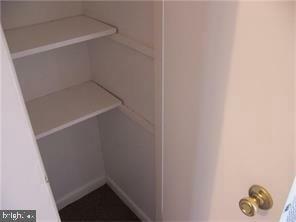 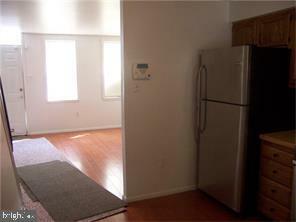 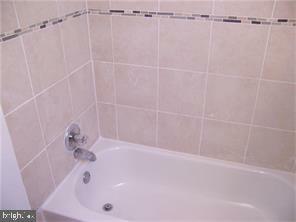 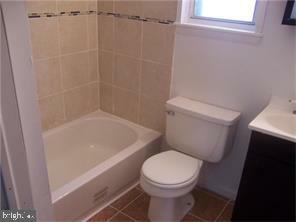 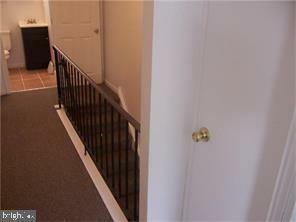 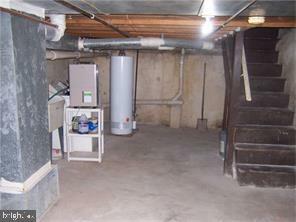 Modern 2 Bedroom 1 Bath House with nice size rear yard and clean full Basement with washer/dryer. 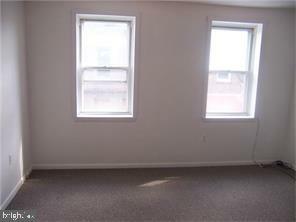 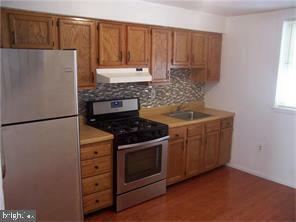 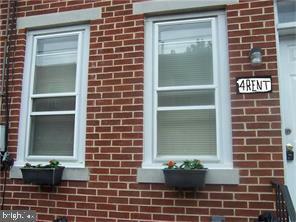 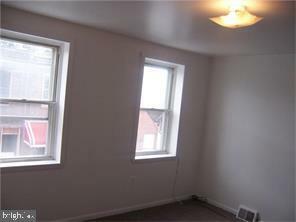 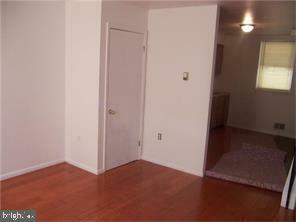 Located just moments from c/enter City Philadelphia and in the heart of Point Breeze / Newbold South Philly. 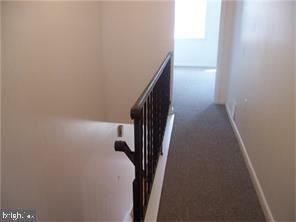 FRESHLY PAINTED AND READY FOR MOVE IN! 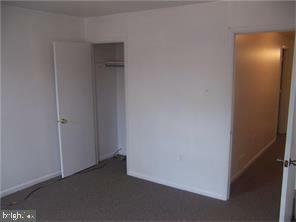 Seeking Excellent, qualified tenants only!